Dogs’ noses are probably one of the biggest wonders in the animal kingdom. Canines may not be the only animals with heightened sense of smell; however, their cute snoots can come in very handy for us humans. They can detect narcotics, blood sugar level drops, and even allergies on a regular basis. Now, we can add malaria to the list of things dogs can sniff out. According to a new study, dogs can immediately know which children need treatment for malaria with a simple whiff from their socks. 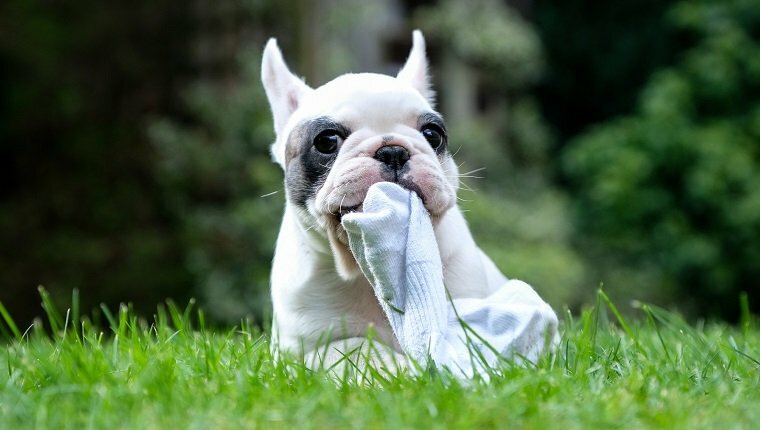 The study investigated whether dogs can identify which socks belonged to children who had malaria. Participating children wore socks overnight. Dogs then sniffed the socks for the test. Not only did the dogs correctly identify the medical situation of the socks’ owners, they were also able to distinguish those who only had mild cases of malaria. It is a good first step to complement lab tests. Authors of the study position it as an accessory to already-existing inexpensive tests for malaria. Furthermore, this new finding is a good quick test for scouting malaria-infected individuals in a group setting. The study was a collaboration between British and Gambian scientists, in cooperation with the Medical Detection Dogs charity. A good way to put this finding into practice is to have dogs sweep through locations with potential infections. This is useful with silent and deadly diseases like malaria. Dogs can use their noses to work their magic. “It’s more like a tune of many notes, and the dogs can pick it up,” Clair Guest, the founder of Medical Detection Dogs told The New York Times. Sniffing diseases for dogs works the same way as sniffing out anything else. Dogs tend to use their noses to search their surroundings for newer smells. “Dogs have something called neophilia, which means they are attracted to new and interesting odors,” added Guest. Medical Detection Dogs trains dogs to identify different diseases. The key is limiting one disease-sniffing capability per dog. Since, handlers immediately know which disease a dog sniffs out, they don’t need to second-guess what the dogs are signaling for. Aren’t dogs’ noses amazing? Do you think this research can be put to good use? Then let us know your thoughts below!